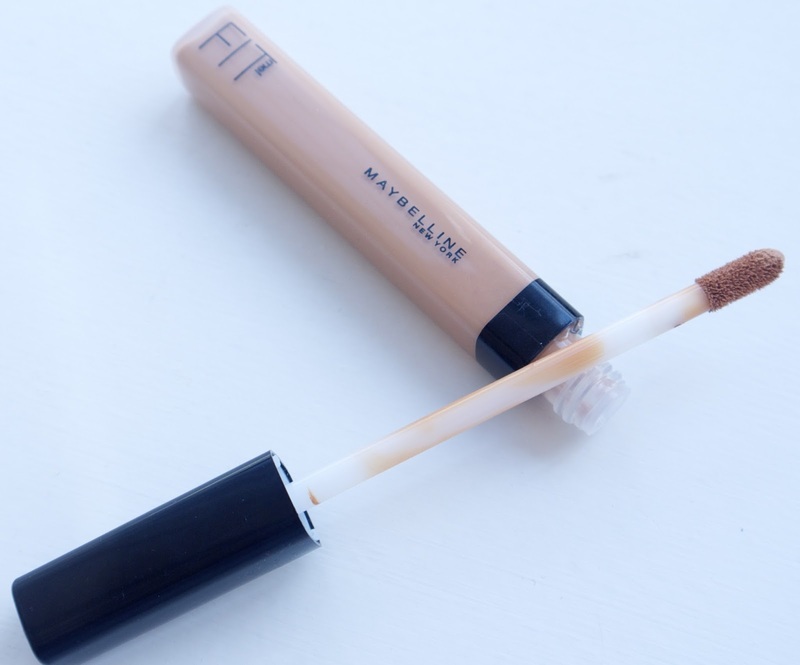 I go through many phases of what I like wearing in terms of make up and recently had a craving for a new concealer with a wand applicator; enter the Maybelline Fit Me Concealer. 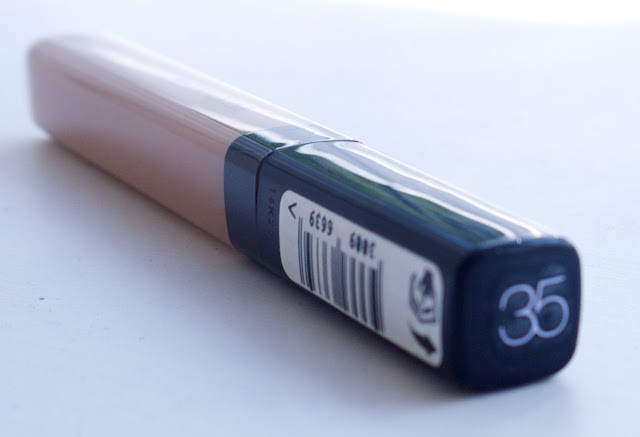 I was quite surprised considering the limited colour range, how well this shade (35) matched my skin. A few dabs and then blended with my finger and it looks very natural. The coverage is light/medium and it certainly is not a long wear product. This wore off fairly easily throughout the day compared to my usual (and much heavier) Studio Sculpt Concealer by Mac. 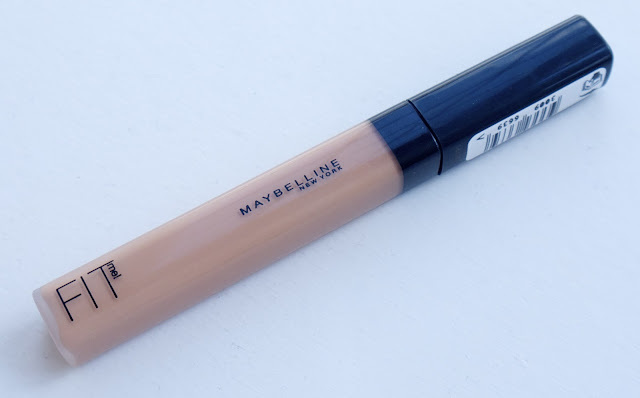 Therefore, I wouldn't say that I don't like this product, just that for me it is a product I would use when I want to wear pretty minimal make up. It is good at concealing and is not at all drying on the skin, nor does it sit in any lines. It would benefit from more coverage; but I expect this would be a very handy everyday product for those with little under-eye darkness. I will continue to use it, just on my 'tinted moisturiser days' or when I go on holiday later this year and want lighter make up.